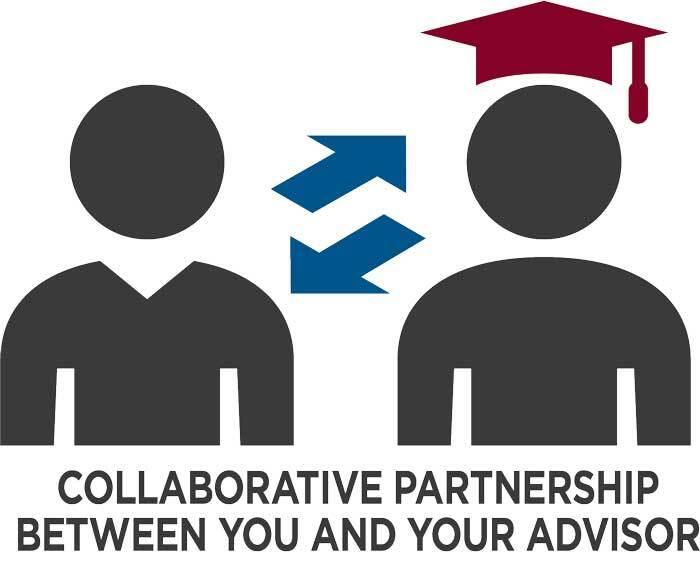 Academic advising is an intentional and collaborative partnership between you and your advisor. We’ll work together to make a plan for success as you work toward your technical diploma or associate degree and help you meet your educational and career goals. Your advisor is determined by your degree program. To schedule an appointment, call a college experience specialist at 888.575.6782. New students can learn more about what to expect from advising and what to bring to their first advising appointment on our New Student Advising page.